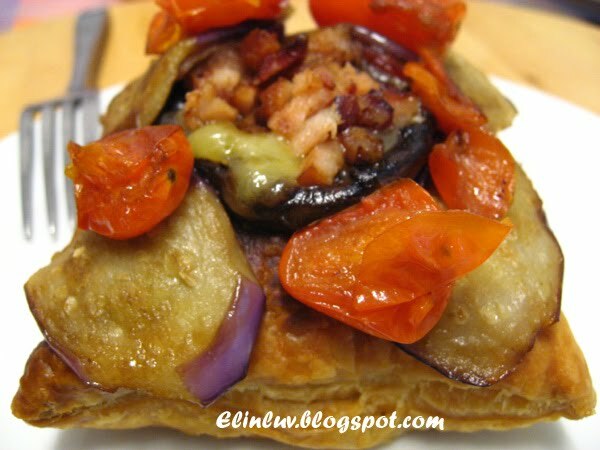 This is a great puff to have for a light dinner...all you have to do is pan grilled some portobello mushrooms , aubergine slices and tomato cherries with olive oil.....drizzle some balsamic vinegar over them. Filled the portobello with grated cheddar cheese and bacon chips...placed them on top of baked puff squares.....my oh my gosh , a delectable yummilicious puff square fit for Queen Momsie Elin :p Actually ,this is not a recipe from any cookbook but taking what is left in the fridge, put them together and yahoo....a delicious-ness that even Daddy got to acknowledge that this is a really quick and easy to prepare light delicious meal . I really don't mind having this everyday , seriously ! 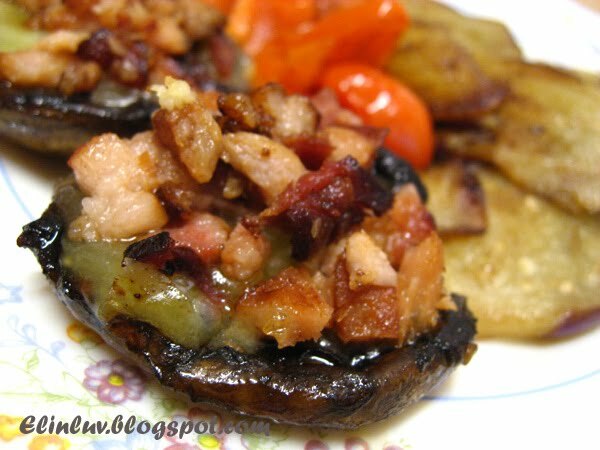 The bacon chips added extra flavor to the portobello . Daddy coz he is a carnivore alright ! Nice for him but not filling enough. I managed to capture the depth of field here....LOL! yummy! The colour is beautiful and so appetizing. Sounds so easy and yummy! A great summer dish with my favorite ingredients. It is really mouth-watering. And your photos are great. 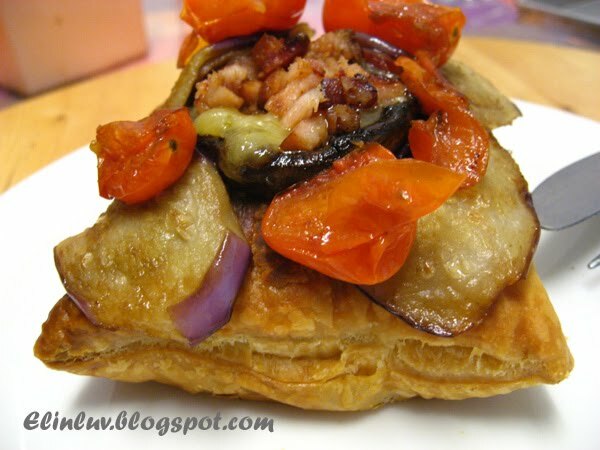 Ah...you get the readymade puff pastry! So easy! Next time, try to warp everything inside. and bake. As yummy though and then hassle free. Hope you're having a nice day! p/s Jo only be away for only 4 months! I thought it's one year. She'll be back very very soon. 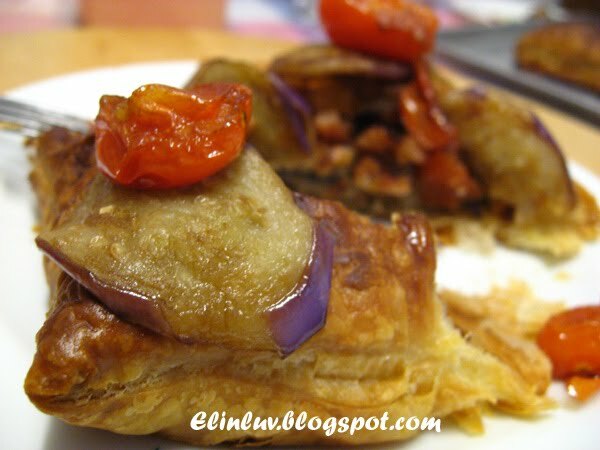 Last few weeks, on my first attempt to make curry chicken puff with ready make puff pastry, it didn't turn out fine. I found it troublesome to wrap up the ingredients as the pastry is small in size. Any tips to share with me, Elin? I could overdose on these. Love the toppings, especially the bacon. Rockhampton Lawyers...haha it is a great simple and fuss free puff that would be great for any meals :) Hope you will like it. 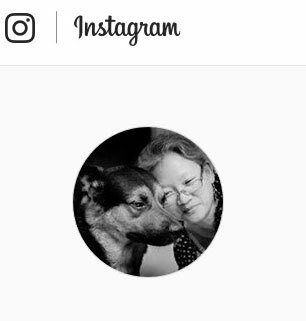 Hello :) I've been reading your blog for quite some time and absolutely love your receipes! I've also been on a hunt for the best puff pastry (The ready made ones) but the ones I usually buy (Kawanku, local brand) tastes like 'roti canai' when it gets cold. Which is like. In a minute hahaha. Little Inbox... 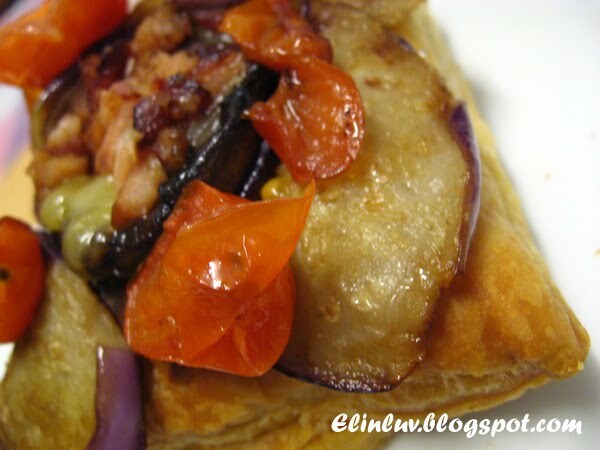 I would recommend the Fillo Puff Pastry Pampas brand. The pieces are bigger in size so you can cut to your desired size. You must chill your curry chicken till they are easy to handle , meaning they stay in form so that you can be wrap up easier with your puff pastry. Thirdly , you can place the cut pastry on your muffin / ramekin and filled with the chilled curry chicken . Cover with another piece of pastry and crimp the side with a fork. Brush with egg wash before baking. Ashley...thank you so much for dropping by my blog often :) The brand I use is Pampas Fillo Puff Pastry...RM 13.80 per pack. It is not expensive. Great idea, and very healthy with that! That looks fabulous Elin. It might even induce me to eat eggplant! It is indeed yummilicious! Love the combination of veges. Thanks Elin. Not much choices here. I can only find Kawan brand. I will pay attention while shopping. Mmmm....love this. I can have this for a light lunch. These kind of meals always are the best - those "gee, what do I have left over that needs to be cooked" recipes! I love some portobello and eggplant. Yum. TEAH...thanks for dropping by :) this is a well balanced light meal with those grilled and filled portobello goodness ! This is a great idea for entertaining! Very pretty! Yum! The delicious grilled veggies sound so good on the flaky and wonderful puff pastry! 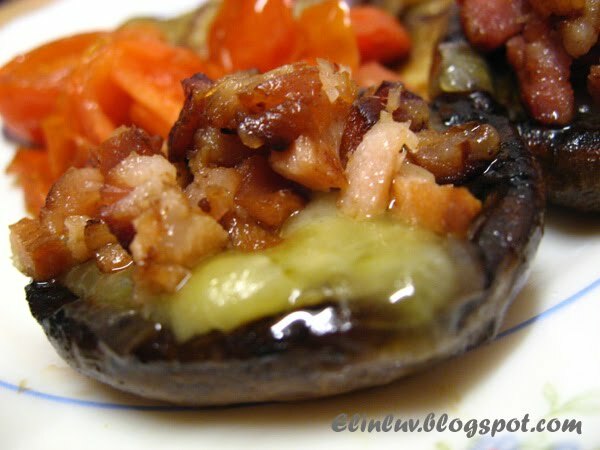 Excellent appetizer or a light summer meal!